Strong head wind? Fish at distance? Bulky rigs? Heavy sink-tips? The IGNITER is tuned to handle the most technical of conditions. Not a rod for the everyday angler, the IGNITER is equipped with a high line speed taper to carry large amounts of line at distance with wind cutting performance. Perfect for streamer fishing with heavy sink tips or covering big water when conditions turn south. If you bring the will, the IGNITER will supply the way. Engineered with KonneticHD Technology, the New Igniter is classified as Ultra-Fast Action. 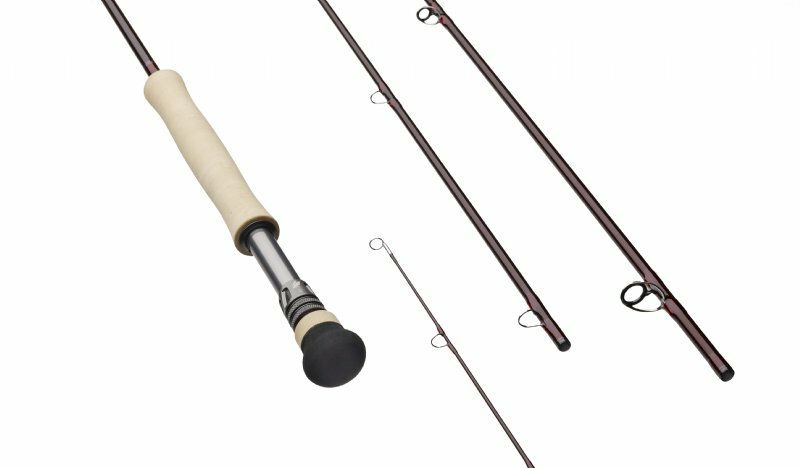 After casting several of the rods in the series it holds up true to it predecessor, (Sage Method) with blazing tight loops while tuned to handle the extreme demands including wind, bulky rigs, heavy streamers and/or sink tips. No matter if you huck long for trout, launch large streamers browns, or demand the fastest rod on the flats, the New Sage Igniter has the horsepower to exceed power expectations, speed to overcome the wind, and KonneticHD to precisely reach your target. Review (Tell us Why? : Sage has done it again. The New Igniter is a beautiful stick, I love the Chipolte (burgundy) color and the action is perfect for my needs. I have used it for bigger flies for smallmouth bass, swing and indicator fishing for steelhead. 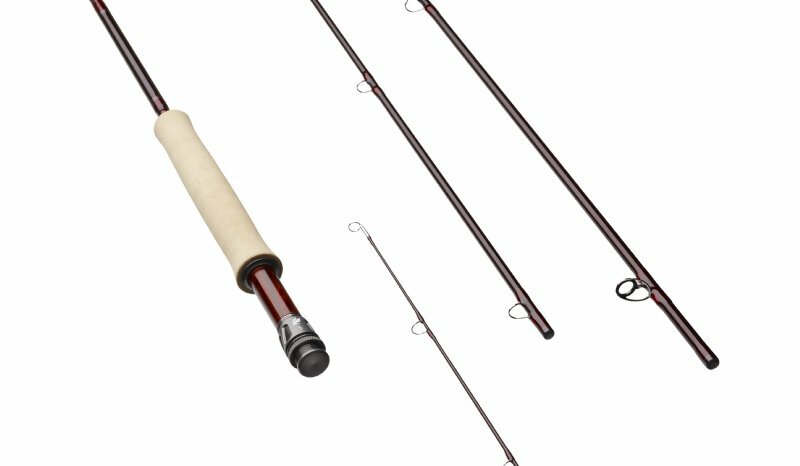 It's a smooth casting rod that works great and has the power to cast in windy conditions and with bigger flies. I put the RIO BIG NASTY on it and it throws anything I need to throw. Love this rod.